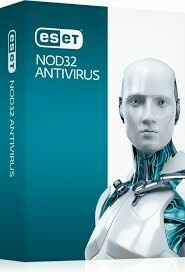 Eset Nod32® Antivirus 2PC 2YRS is the quick, secure, and powerful antivirus protection you need for both of your PCs! This product is for 2 PC computers for 2 years. It has the outstanding Anti-Phishing technology to keep hackers from getting to your information. It also has a Social Media Scanner, to keep social media scams away from your accounts. Protect your passwords with the advanced password protection feature. 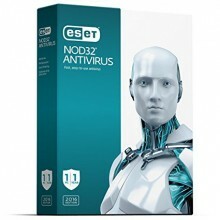 Eset Nod32 features Script-Based Attack Protection for a safer internet browsing, searching, and downloading. Enjoy the optimized protection features, including 150+ detailed settings. It encrypts and protects folders and USB drives, so all of your personal information is kept safe and secure. You need to keep your information safe in the digital world, so keep your information secure for 2 years with Eset Nod32! $24.99 | In Stock Want it Now? Order and receive your download instantly.